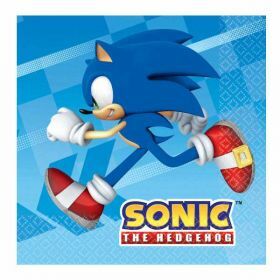 If your child loves gaming, they will no doubt have come across Sonic the Hedgehog. 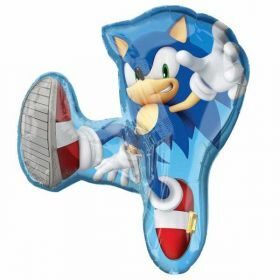 He is ‘the fastest thing alive’! 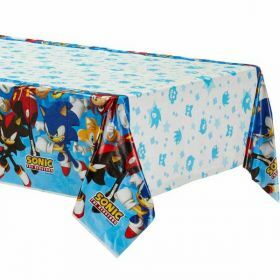 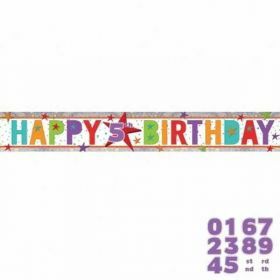 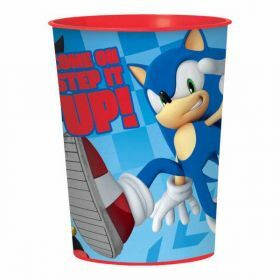 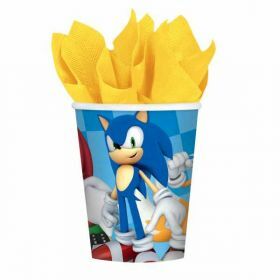 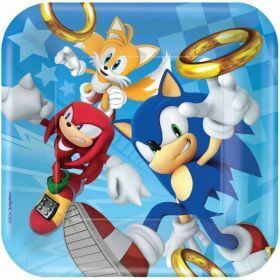 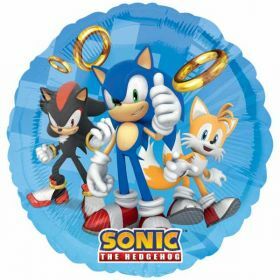 and along with his animated friends, there is no doubt that a Sonic birthday party is perfect for any little boy or girl who enjoys his on-screen adventures.